The Fred J. Brotherton Charitable Foundation was established to help fulfill the missions of “charitable organizations” falling within its grantmaking guidelines. The Foundation’s main areas of interest are education, religion, historic preservation, and medical programs and/or scientific research. The primary geographic areas of funding are the northeastern United States. The Foundation’s total assets as of December 31, 2018 were $11,932,750. 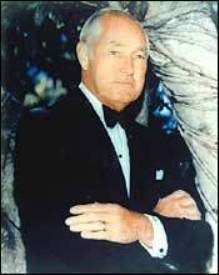 The original Trustee of the Foundation, Fred J. Brotherton, was the owner of a prominent construction firm in New Jersey, his home state. A longtime philanthropist and supporter of education, the arts, religious institutions, historic preservation and medical research, Mr. Brotherton established the Fred J. Brotherton Charitable Foundation as a Florida trust in 1997. Throughout a long and productive life, Mr. Brotherton served as Board Member of several foundations and non-profit organizations in New Jersey, New York and Florida. 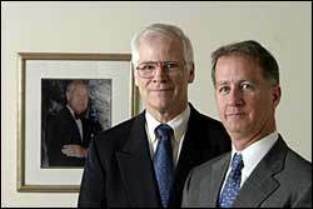 Upon his death in December 2002, Mr. Brotherton’s role as Trustee was assumed by successor Co-Trustees William P. Brotherton, M.D. and Wayne A. Brotherton. Also New Jersey natives, both Co-Trustees live and work in Northern New Jersey and carry on the fine tradition of charitable giving begun by Fred J. Brotherton.